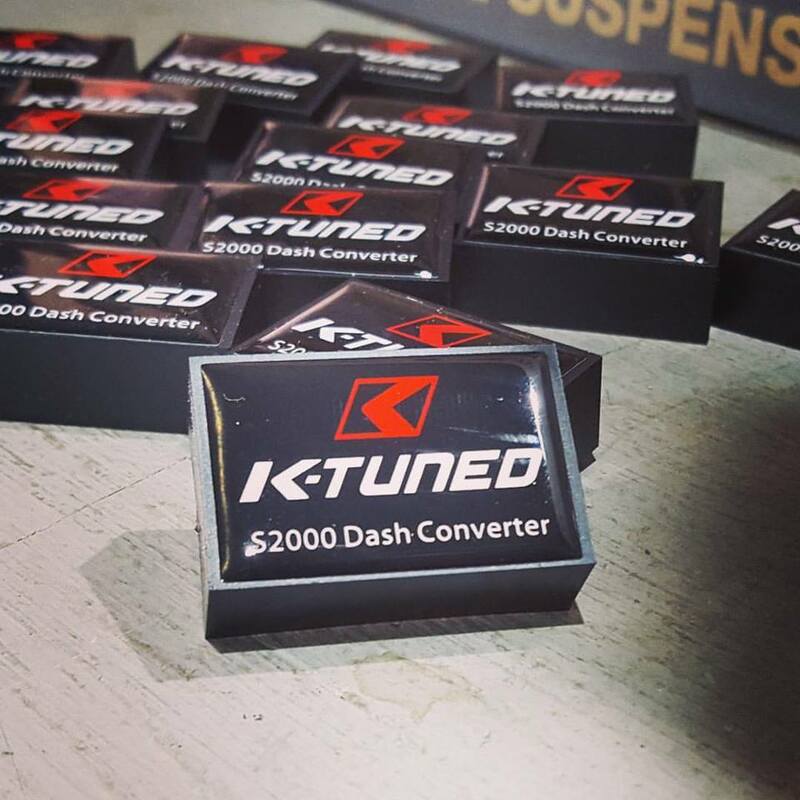 Our S2000 Dash Converters now work with K-Series temp sensors (two wire sensor) which offers a more accurate reading. Available now on the website. 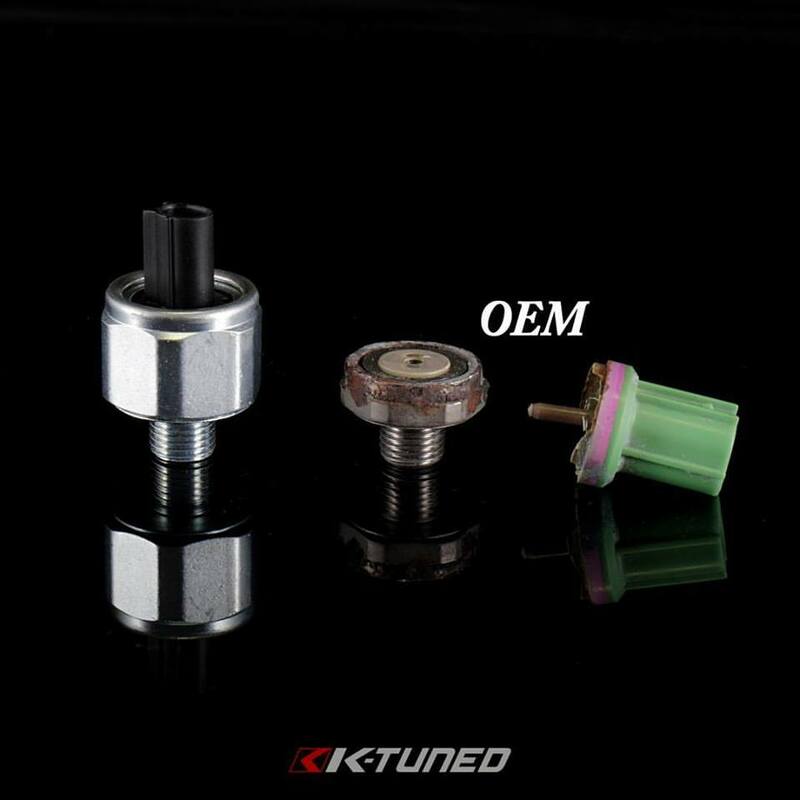 New K-Series Knock Sensors now available. Several K-Series motors come with a plastic brittle sensors seen on the right. It's easily broken just trying to remove the plug. We're offering a simple upgrade. It comes replacement plug to quickly wire it in. Made to the same specs at OEM to ensure accuracy.